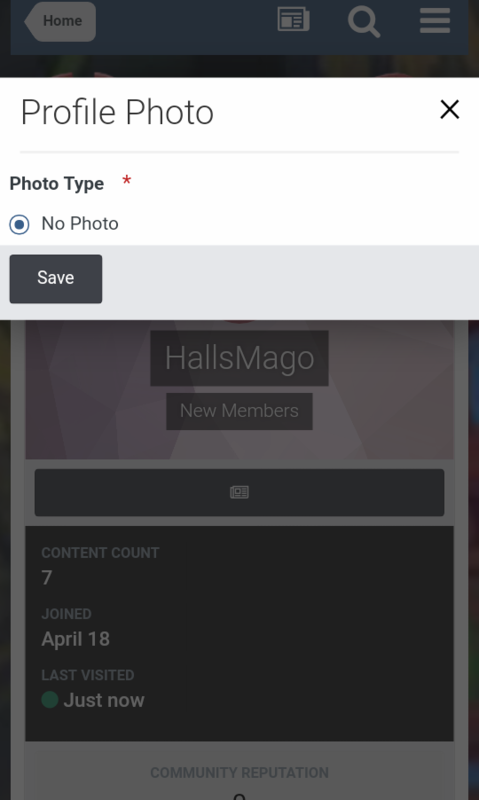 You will be able to set a new Profile Picture (and a banner as well) once you'll have 12 approved posts in the forum. You can write up to 3 posts a day for now until the new player's restriction expires. Hope to have helped a bit and I bid you a nice day!